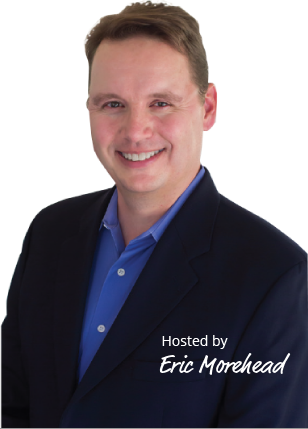 Join Eric Morehead as he cuts through the complicated topic of compliance and ethics. Compliance Beat is the podcast for professionals looking for answers. 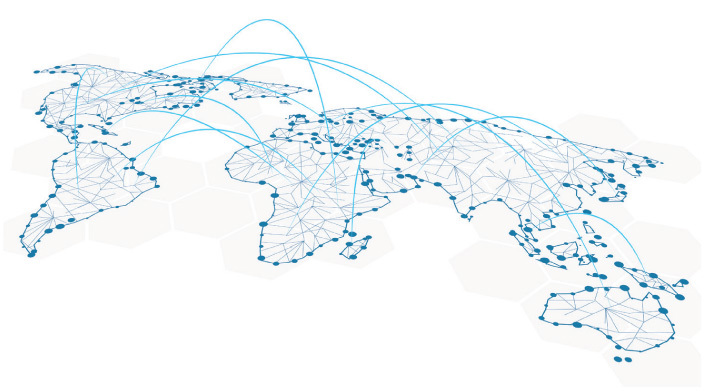 Stay up to date on current trends in compliance and ethics so that your program stays effective. 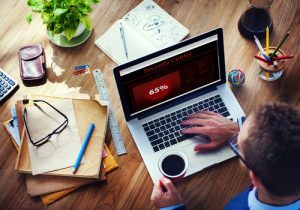 Is it time to update your code of conduct? 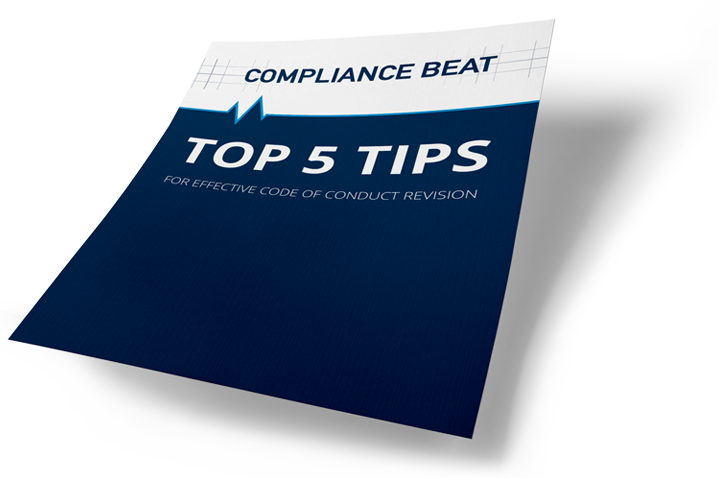 Download our Top 5 Tips for Code of Conduct Revision.